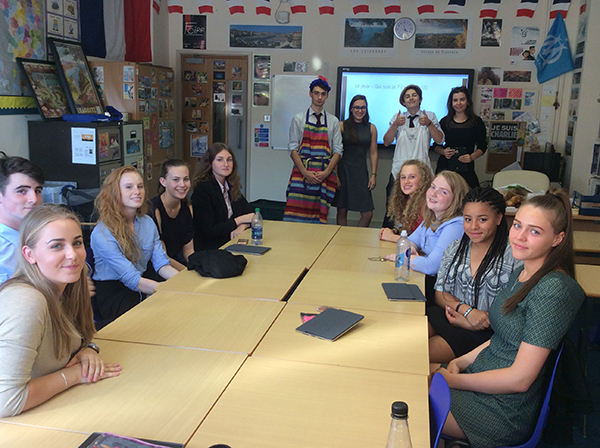 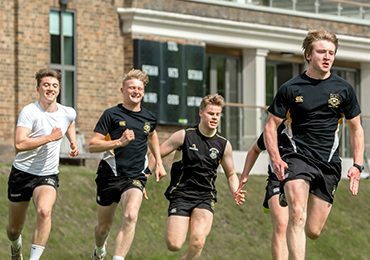 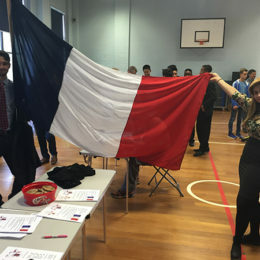 The Caterham School French Society is primarily aimed at pupils studying French at A level, although any Francophile Sixth Form pupil is always welcome. 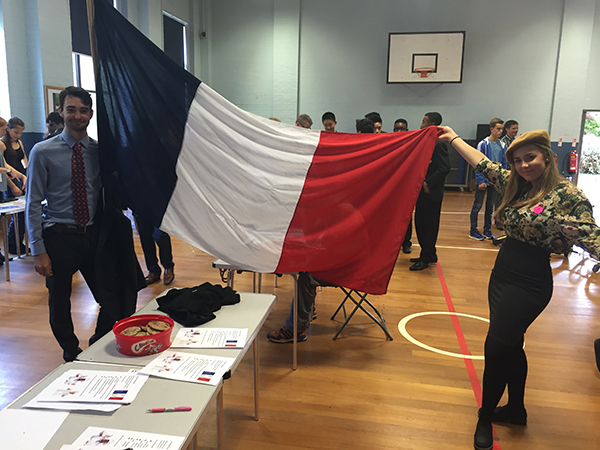 Its role is to encourage and promote all aspects of French culture and language. 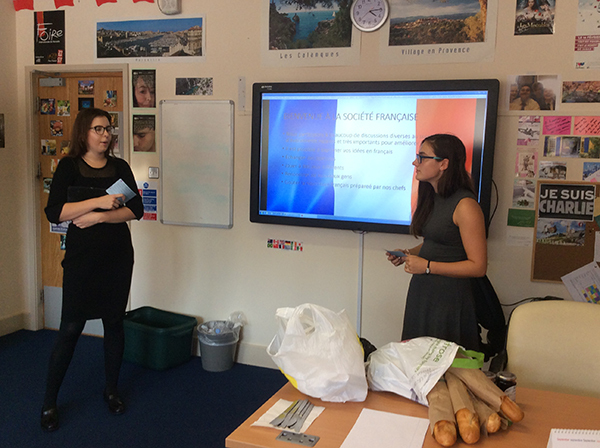 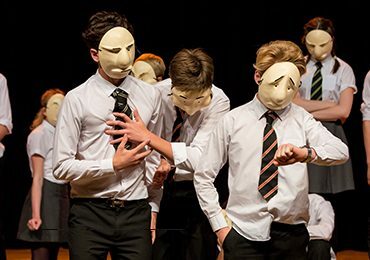 It hosts different events throughout the year and gives the pupils the opportunity to present a topic or aspect of study they are interested in and that they have researched. 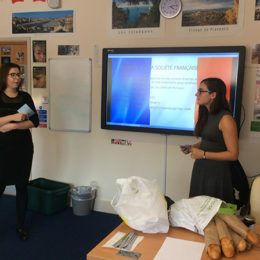 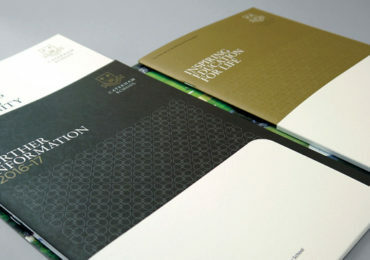 Examples of presentations include, “the evolution and the history of the French Language”, “French v English as a global language”, “presidential elections”. 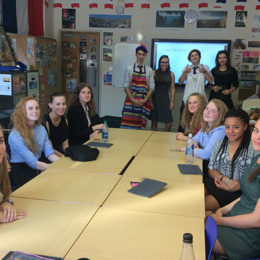 This weekly club helps Fifth Year pupils (Autumn and Spring Term) and Fourth Year pupils (Summer Term) to practise the various aspects of the GCSE speaking exam in a relaxed atmosphere encouraging them to improve their accent and spontaneity, as well as perfecting their examination techniques for this important part (25%) of their GCSE examination.